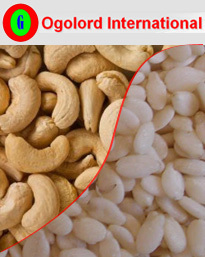 We are producer and Exporter Company of Moringa Seeds, Moringa Oil, Moringa powder, Fenugreek seeds and Soybeans. The products we export are produced under the highest quality guidelines. Its about ensuring the quality you expect is delivered every time you order.